Landing alongside the recently unveiled HTC Sensation, the first dual-core smartphone to come from the Taiwanese firm, HTC has revealed a number of key updates to its Sense user interface. 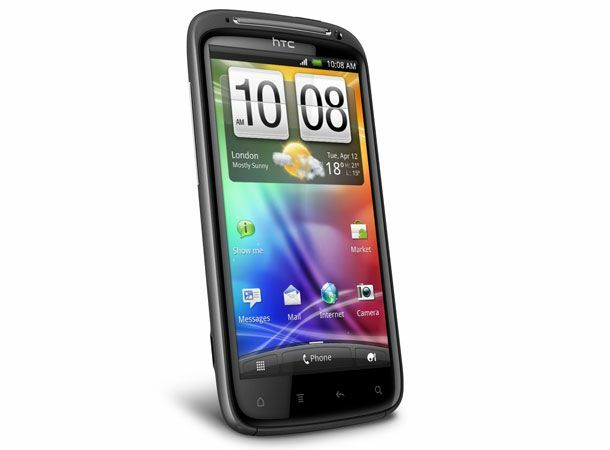 Set to touch down on the HTC Sensation when the 4.3-inch, 1.2GHz dual-core, 8-megapixel Full HD camera touting device officially hits UK stores next month, the revamped Sense UI will offer early adopters a bevy of new features including 3D widgets and a 360-degree menu carousel. Most notable of the new features to the updated user interface is the presence of app icons on the handset's lock screen allowing users to jump straight into desired applications by unlocking the device via a drag and drop of the preferred app. With a variety of these smart lock screens to choose from Sensation users will be able to preview, and open directly into, social networking updates, news feeds and picture galleries as well as any choice of app icons. Building further on the Android Gingerbread operating system the new flagship smartphone will launch with, HTC has added 3D widgets to its Sense UI making the handset's numerous menus more immersive and visually appealing with aspects such as the weather now streaming in visual form across the device's display. Increasing the user friendliness of the Sensation and the Sense UI, a 360-degree menu carousel has been added to allow users to rotate freely through the menus without the need to scroll back and forth. Email previews will also be of added benefit to users allowing for a sneak peak of up to five lines of email content direct from the inbox. It is currently unknown, when, or indeed if, the revamped HTC Sense UI will be rolled out across the company's other leading Android devices such as the Desire S or Legend. Which of the new Sense features do you think will prove most beneficial? Let us know via the T3 Twitter and Facebook feeds.